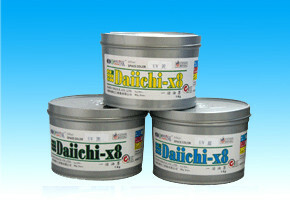 combined with the excellent variety of printing ink, but also provide a variety of services through the precise adjustment of the scheme, which can meet the demand of printing technology and ink chamber. and innovation, with industry experts and requirements development. We will assist you in achieving high efficiency and security. We take care of life, care for the environment as its own responsibility. Whether it is a complex technical or business problems, we can solve for you. 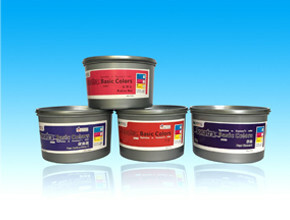 We will be able to help you to improve the process by preparing high performance printing ink. 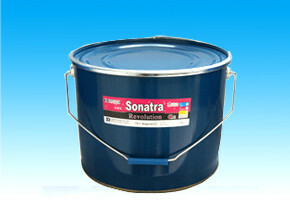 To ensure that customers buy at ease, used to be at ease, we fully implement the full service. Telephone and network to provide technical support. There is a problem or need a Custom Quote? 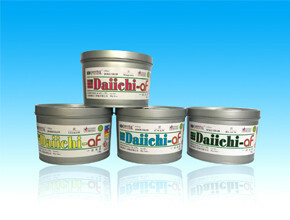 Copyright@daiheiink co.,ltd. All rights reserved.